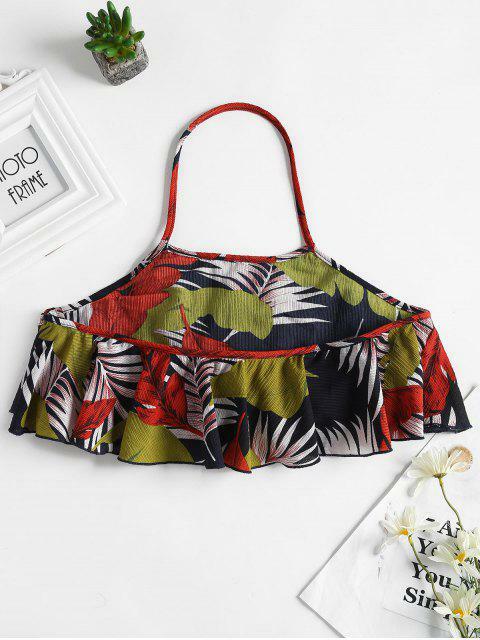 [61% OFF] 2019 Leaves Print Halter Tank Top In MULTI | ZAFUL ..
Looks exaclty like the pictures. Super cute. Got a size M but I had to modify it. Anyways, I waited 1 month for it to be shipped. everrythinh is beatiful in zaful also this one lovely. 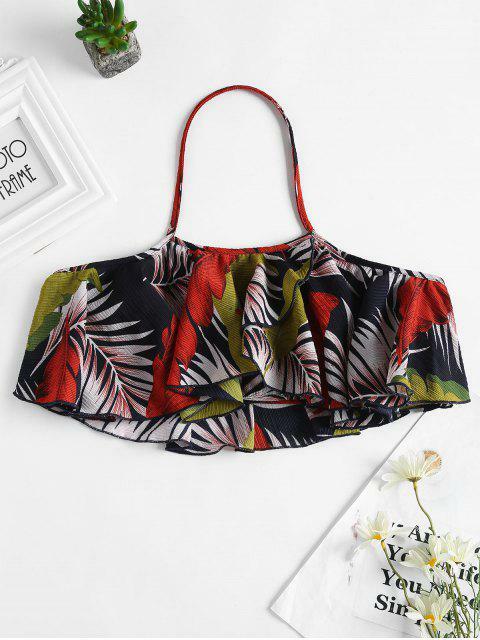 This alluring tank top features a halter collarline, allover vivid leaves printed pattern, and the hottest cropped length which shows your charming waist, in an overlay style. 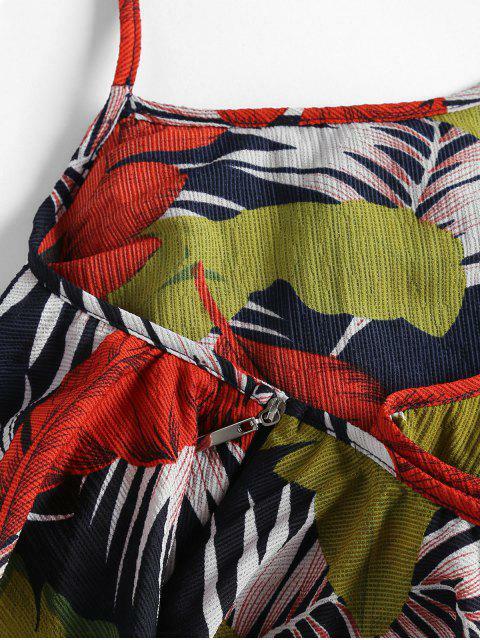 The side zipper closure offers an easy fit. Wear it with skinny jeans for maximum points.